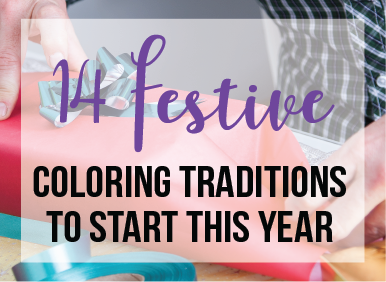 In case you hadn’t yet heard, we launched our new evolution, Craft and Color Co, last week! We’re expanding how we bring community and connection to your world, by thinking beyond the campus. 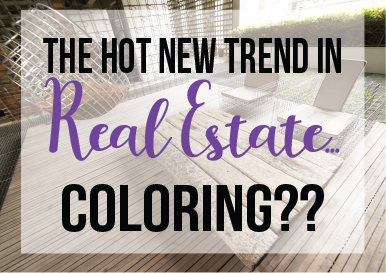 The Hottest New Trend in Real Estate … Coloring? 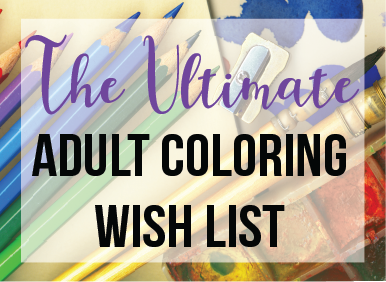 Real estate coloring books?!? Get out of here! Spring has sprung, the scent of flowers is on the breeze, and love is in the air. 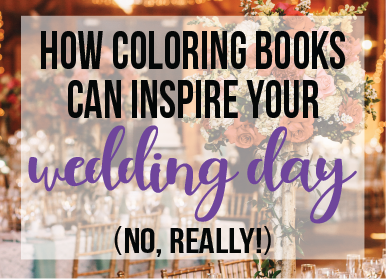 And that means … it’s nearly wedding season! 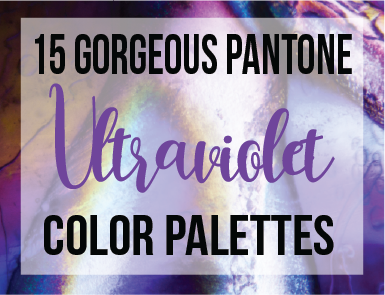 If you love color, you’ve almost certainly already heard that Pantone — the modern day authority in color trends — has named Ultraviolet the Color of 2018.